Professor Jack Toolin will be presenting his paper “Here to There and in Between: Commuting Through Mediated Perception” at ISEA 2011. This will be the 17th International Symposium on Electronic Art taking place in Istanbul from September 14-21, 2011. In addition to teaching at Pratt, Professor Toolin is a transmedia artist whose work with locative media has investigated areas such as memory and place, topography and the sublime, and competitive navigation. He is also a founding member of the new media collaborative C5. 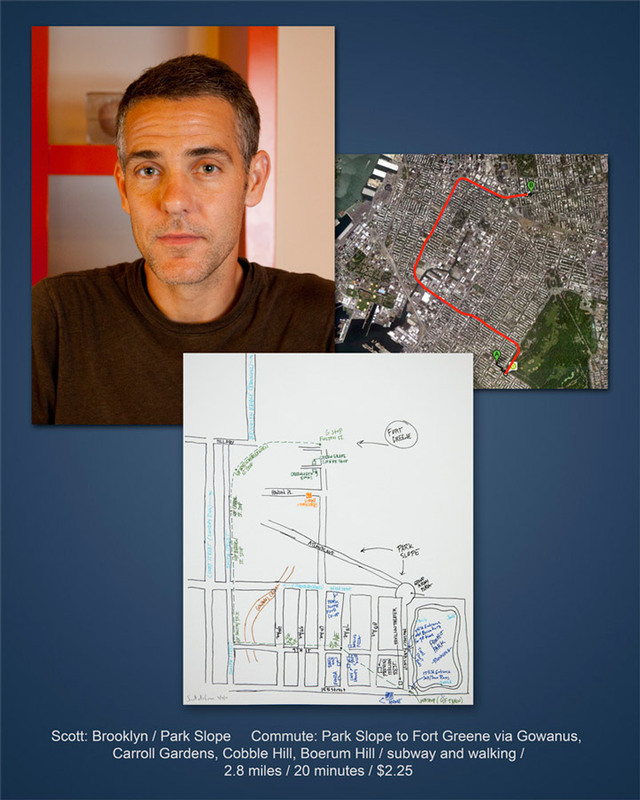 His presentation at ISEA 2011 will be part of the session on Locative Media and Social Data, where he will contribute to the panel titled Site Specifics: Mobile Media Art and the Contexts of Place.